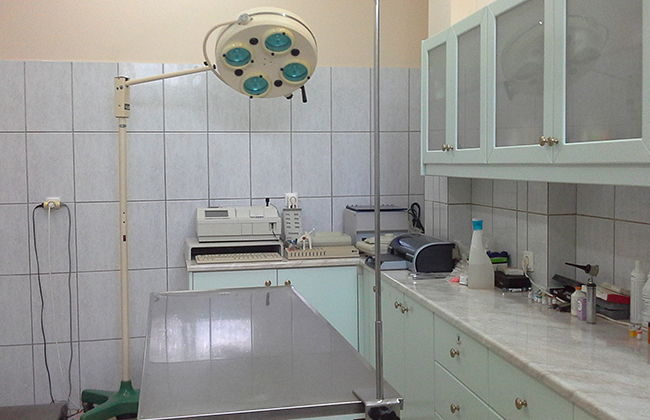 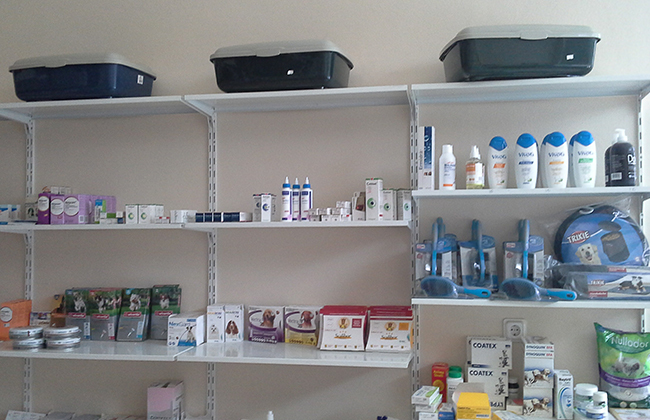 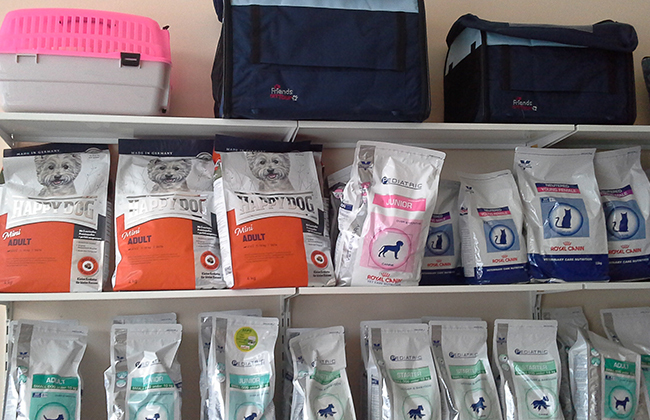 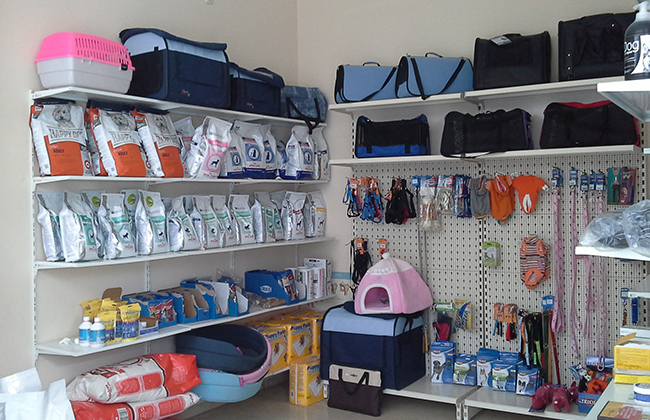 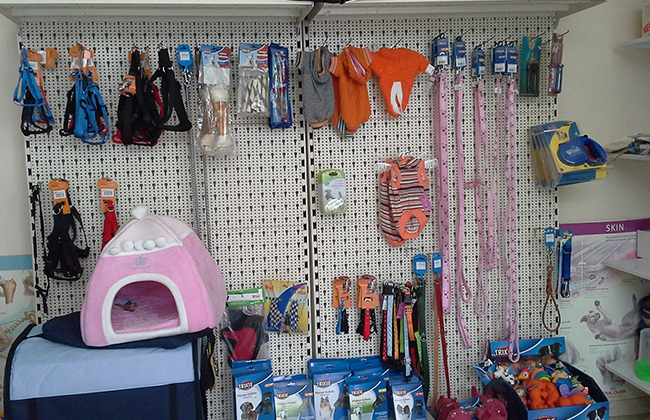 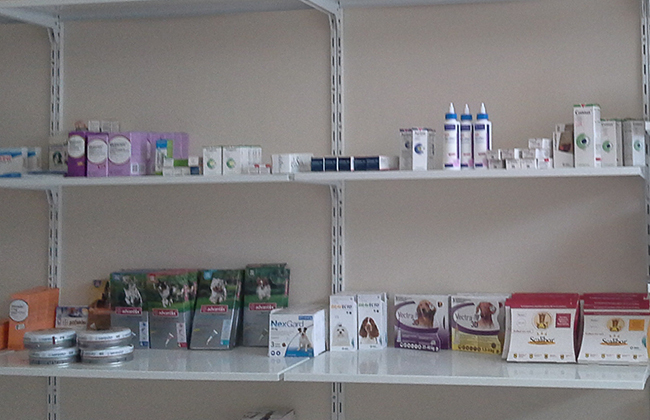 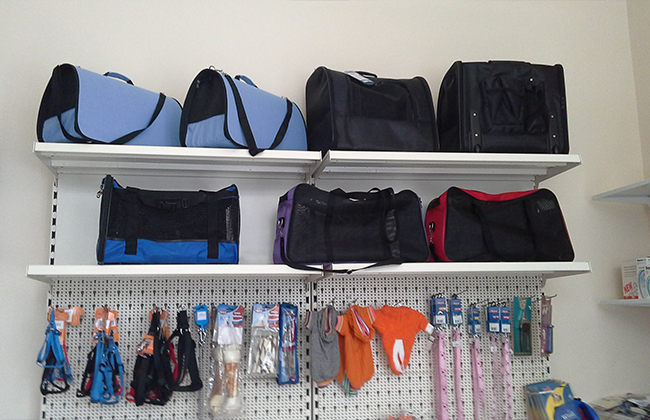 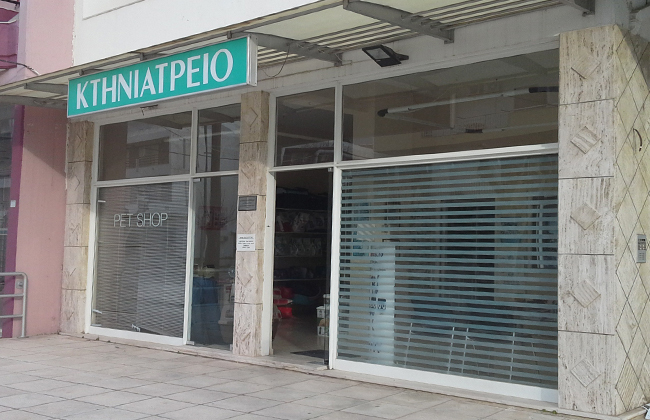 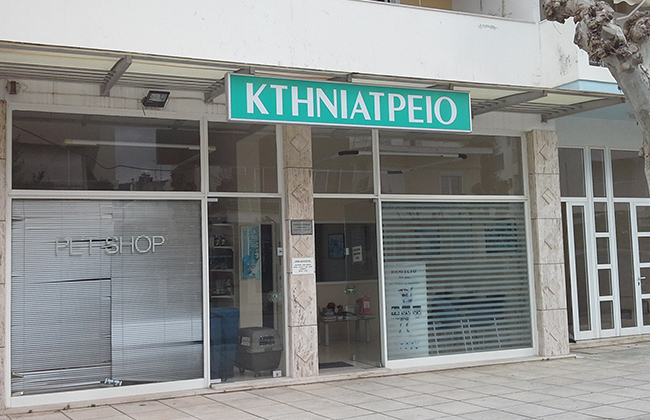 The veterinary clinic of Chatzinikolaou, which is located in Makrigianni, provides to their clients and their pets comprehensive veterinary care. 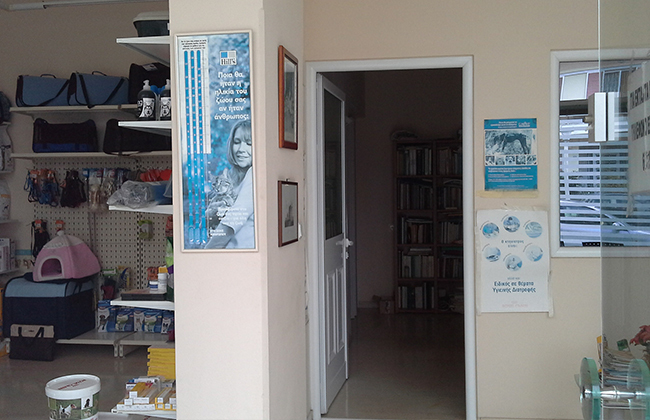 Prevention and treatment in a warm and welcoming environment. 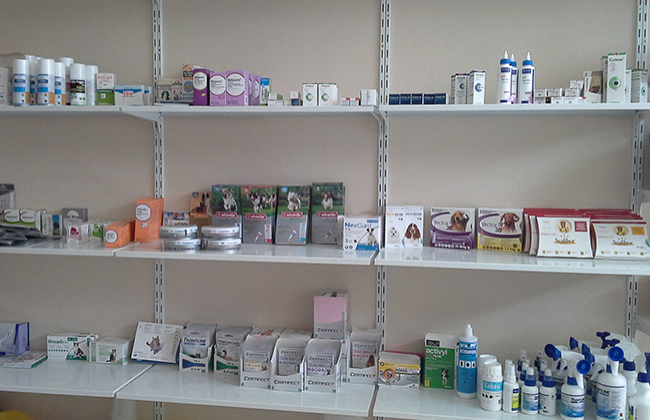 Thorough knowledge of veterinary medicine and provide superior service. 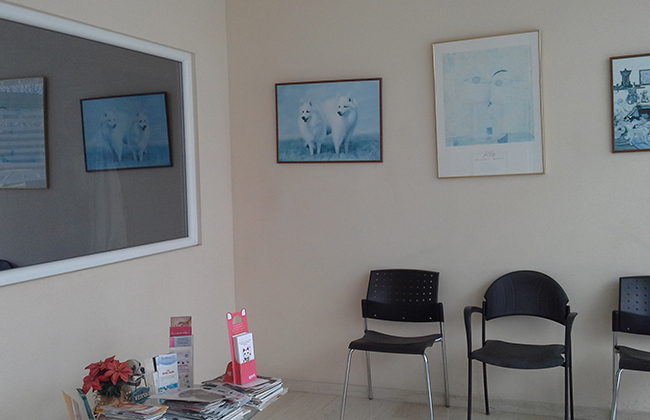 Veterinary clinic is fully equipped with the latest machines and theri love for animals creates guaranteed appropriate treatment conditions of any incident, no matter how severe it is.